Alicia Quatermain, the granddaughter of the famous traveler Alan Quatermain, has just set out on a quest to find a powerful artifact in the jungles of India. As legends say, the Stone of Fate grants great power to its owner. 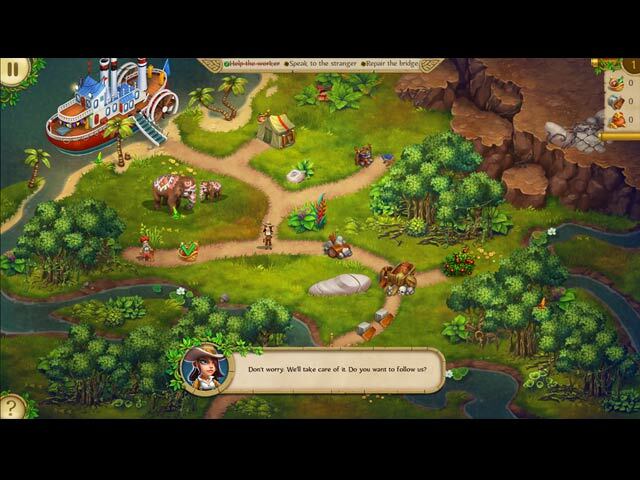 However, getting to the artifact will be no small feat - Alicia will have to outsmart a Secret Organization, hijack an aircraft, avoid traps, explore a mysterious mountain town in the Tibetan mountains, and navigate many other difficult tasks. 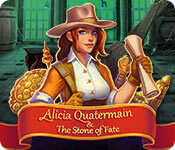 Play Alicia Quatermain and the Stone of Fate and find out what this Stone of Fate can really do!